Isme is a two year old female Jack Russell. This little girl is still a little timid so would need someone who is patient and kind to bring out the best in her. 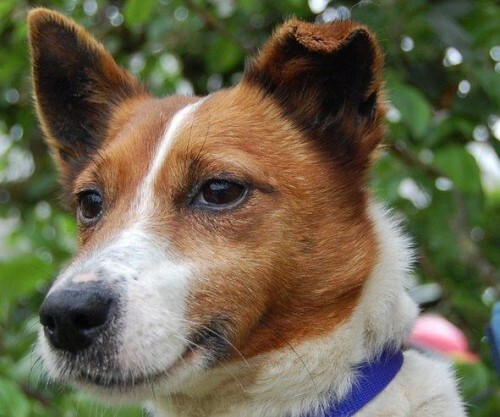 She loves cuddles and attention, and is a very gentle, affectionate little dog. If you can give Isme the love and attention she needs, please get in touch with us.